Louisiana Congressman Clay Higgins declared that America's military should be "invincible" from inside an Auschwitz gas chamber. Tom Williams/CQ Roll Call/Getty ImagesRep. 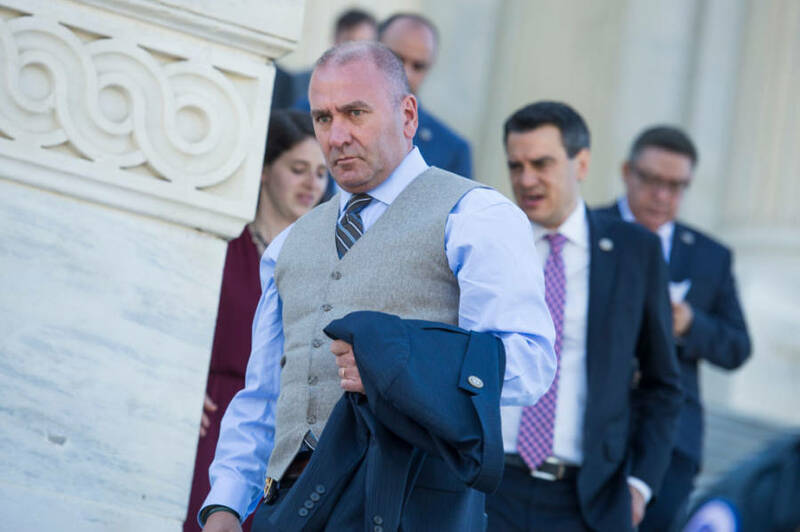 Clay Higgins, R-La., descends the House Steps of the Capitol after a vote on May 3, 2017. There’s a sign at the entrance to the Auschwitz concentration camp’s gas chambers. 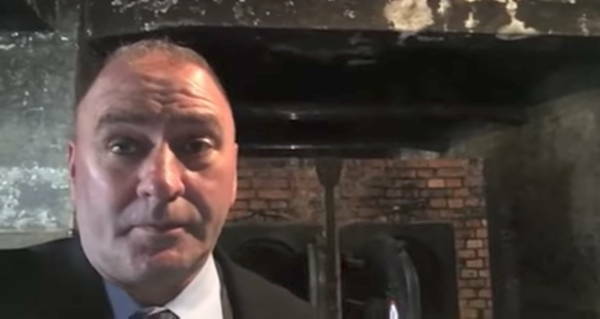 Last week, Louisiana Congressman Clay Higgins instead chose to make a promotional video inside the gas chambers. After seeing the video, Auschwitz representatives chastised the Congressman on Twitter. The Anne Frank Center also had some harsh words for the GOP politician. This is not the first time that Higgins has been the subject of controversy in recent months. After the June terrorist attacks in London, Higgins called for a Christian war against radical Islam — suggesting that Americans should hunt and kill suspects of Islamic extremism. A disturbing statement from someone who claims to have learned a lesson from World War II. To his credit, Higgins does seem to have a thorough understanding of how the gas chambers operated. Unlike another Republican we know. Next, learn about how House Republicans voted to gut the Office of Congressional Ethics. Then, discover why the Republican Party’s founders wouldn’t recognize the GOP today.